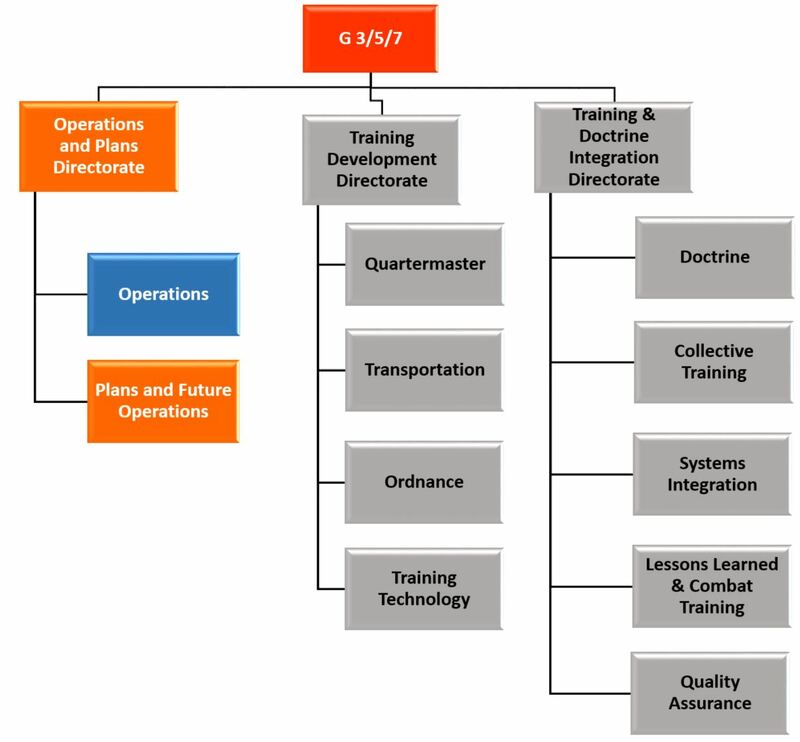 Analyze higher headquarter strategic planning documents to determine their implications on Sustainment. Ensure higher headquarters directives are implemented as part of the annual CASCOM Plan. Develop and publish the annual CASCOM Plan. Manage and synchronize CASCOM mid-term (more than 90 days) internal and external taskings. Synchronize command activities with a yearly event synchronization matrix and two year calendar governed by the Council of Colonels and Board of Directors. 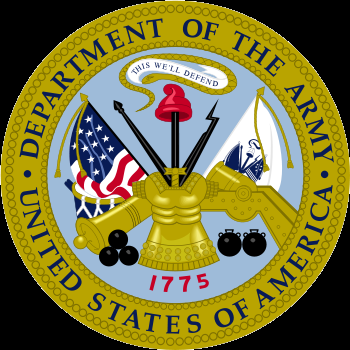 (1) Lead for development and publication of annual CASCOM Plan, ensuring alignment with TRADOC and HQDA strategic plans and initiatives. (2) Oversee the execution of the CASCOM Plan. (3) Maintain the CASCOM 90-365 day task order tracker and two year calendar. (4) Integrate and synchronize CASCOM Plan decisions, 90-365 day task order tracker, yearly synchronization matrix and two year calendar. (5) Staff lead for reviewing and summarizing TAP, TSP and associated FRAGOs for required action within CASCOM. (6) In conjunction with the CPG and CDID, develops recommended near and mid-range sustainment strategies and objectives for CASCOM. (8) Monitors progress of ACP, TSP, and other strategic document publication dates and coordinates CASCOM input during draft review. (9) Manage and synchronize CASCOM near and mid-term operations and taskings. (10) Prepare Operations Orders (OPORDs), warning orders (WARNORDs), fragmentary orders (FRAGORDs) and other operational execution documents as needed in support of mid and long range planning and execution. (11) Maintain the CASCOM 90-365 day task order tracker and two year enterprise calendar. (12) ICW the CASCOM CPG, plan the CG's semiannual CASCOM Senior Leader Conference (CSLC) on-site. (13) Lead for CASCOM Strategic Management System (SMS) execution. (14) Develop and publish other CASCOM mid and long-term OPORDs as required.